House 40m² in Chora Patmos, with 1 Bedroom, 1 Bathroom, 1 Kitchen. Renovated. The land has a ruin of two levels. 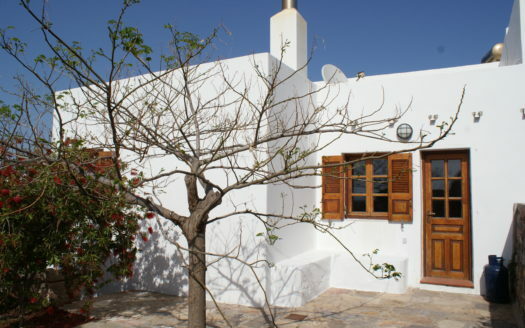 Detached Old Stone House in Chora of Patmos with 3 Rooms. Needs Renovation.